We are excited to see such positive nutritional changes to the national food guide. If you haven't read the full guide, please go to this PAGE.  The scientific basis for changes was prompted by the evidence of the strong relationships between food, nutrients and health. 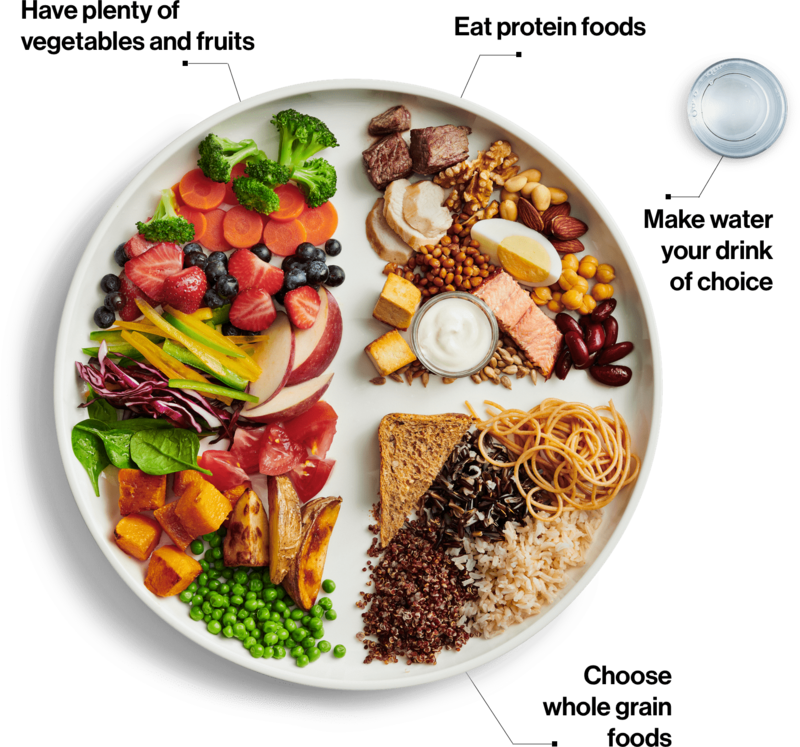 The revision process held the goals of strengthening healthy eating for Canadians and communicate those recommendations to meet the needs of different users. The big shift is revealed in moving away from in consuming animal products to a plant-based diet. ← Do you know your legal obligations for employees who drive for work?